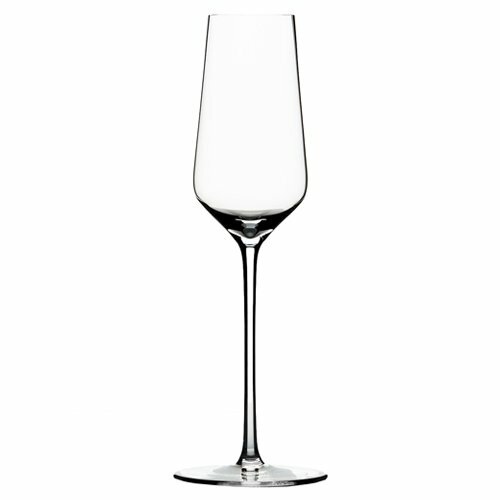 The Zalto Digestif glass is suitable for many types of after dinner drinks higher in alcohol. 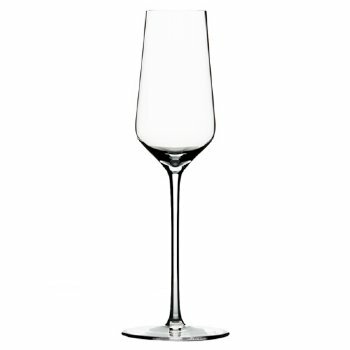 Perfect for: Grappa, Cointreau, Grand Marnier or even Single Malt Whisky and Cognac. Copyright ©2019 Amphora Trading. All Rights Reserved.